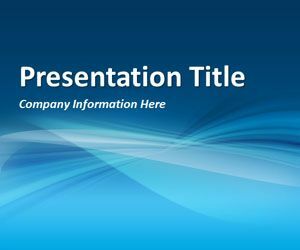 This free abstract PPT template is a free abstract background for Microsoft PowerPoint presentations that you can download to make awesome slideshow. Download freeAbstract Curves 3 PowerPoint Template to make impressive presentations in Microsoft PowerPoint. The slide design has a blue style with gradients and lighting effects.